Woodland Estates is one of Driftwood’s highly sought after neighborhoods. 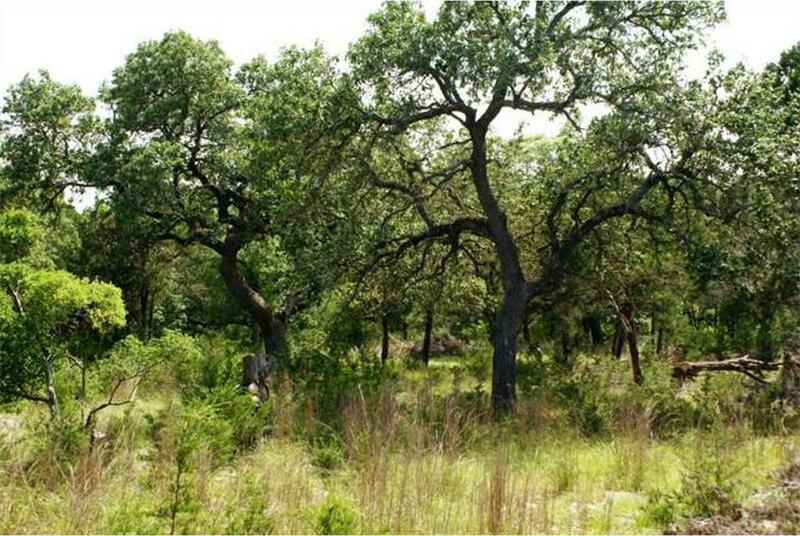 With live oak tree covered lots, covered porches, luxurious master bedroom suites, minimum 2 acre lots, low tax rate (around 2%) and top rated Dripping Springs Schools, there’s not a lot to criticize. It’s a small neighborhood, made up of only a few streets, and when homes do come up for sale in Woodland Estates, they usually don’t last long.